The Public Employment Relations Board (PERB) was created by the Public Employees’ Fair Employment Act of 1967, commonly referred to as the Taylor Law. PERB’s mission includes: the impartial application and enforcement of the Act; the prevention of strikes, protecting the delivery of services to constituents; the protection of the rights of public employees to organize without interference or detriment; the determination of appropriate bargaining units and the direction of the process of representative selection; and issuance of determinations on charges of improper employment practices. The agency also has the statutory responsibility to provide impasse resolution services. 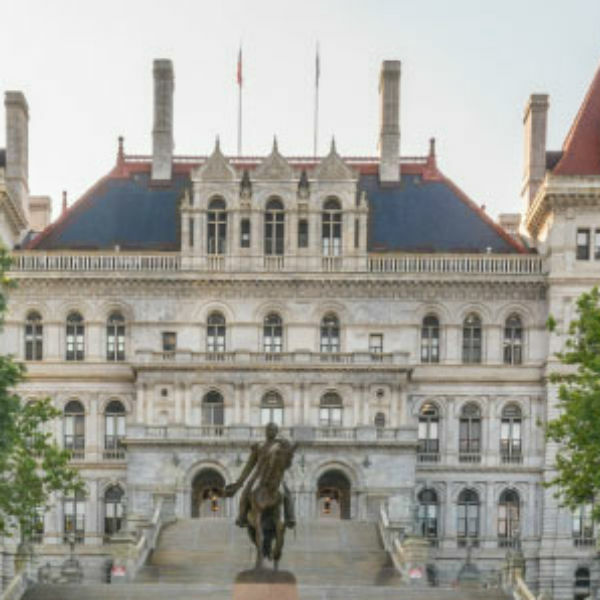 Effective July 2010, PERB’s mission was broadened to encompass administration of the New York State Employment Relations Act (“SERA”). When can I file for injunctive relief? How do I appeal a decision of the Board? Can a final order be appealed? What is the penalty for striking? Representing Yourself? Guide for filing an Improper Practice charge. 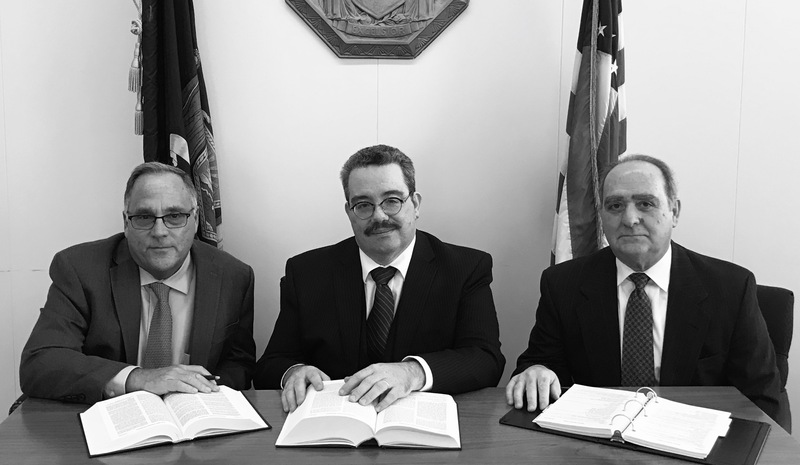 On July 22, 2010, the Public Employment Relations Board (PERB) assumed the responsibility of administering the New York State Employment Relations Act (SERA) , which was performed by the State Employment Relations Board (SERB). Consistent with the legislation granting PERB these responsibilities, we have reviewed the SERB precedent and procedures. Details are available through this link.